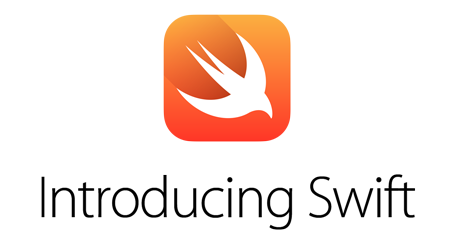 Swift is a new programming language for creating iOS and OS X apps. Swift builds on the best of C and Objective-C, without the constraints of C compatibility. Swift adopts safe programming patterns and adds modern features to make programming easier, more flexible, and more fun. Swift’s clean slate, backed by the mature and much-loved Cocoa and Cocoa Touch frameworks, is an opportunity to reimagine how software development works. Objective-C, Rust, Haskell, Ruby, Python, C#, CLU, and far too many others to list. © 2014 Swift's Wiki. Powered by Torchpad.